"Hello! 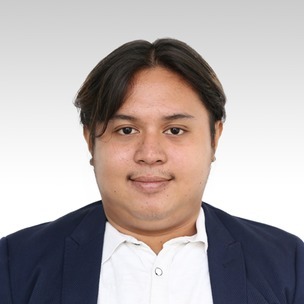 My name is Joshua Magtaas, teacher Josh for short. I took up Bachelor of Arts major in Psychology. I love watching movies. I love science fiction movies and horror movies too. During my free time, I love to watch movies and sometimes I just want to take a nap. I started loving English when I was in high school, for I loved to watch Hollywood movies and it makes me glad when I hear people talking with good English grammar and it inspires me to be like them. I learned many things about English and I want to share my learnings with my students and to make them want to study English more. I want them to know that English isn't difficult and is fun to study. English is important because we use English in meeting new people most especially foreign people, learning their culture, studying their history, dealing with business and more. Book now and let's enjoy learning the language. Listening to music, watching movies and reading the newspaper.